Positioned on Evergreen Avenue Horwich this spacious detached residence in superb condition throughout offered over three levels and briefly comprising, hall, W.C. lounge, dining room and kitchen. 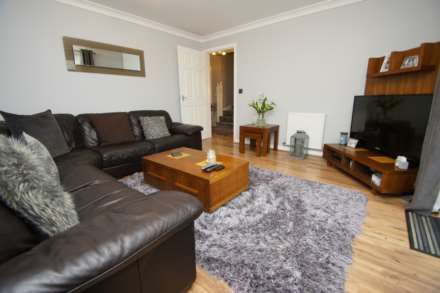 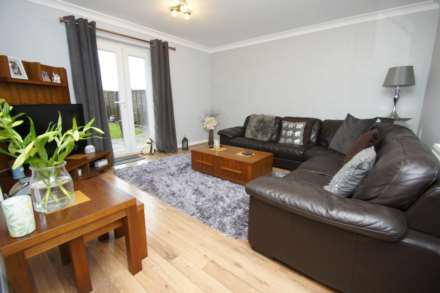 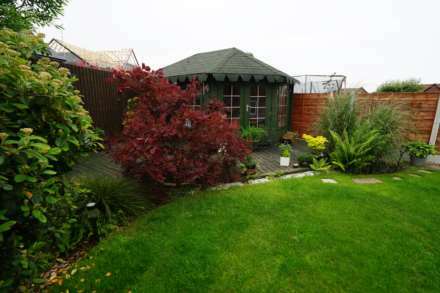 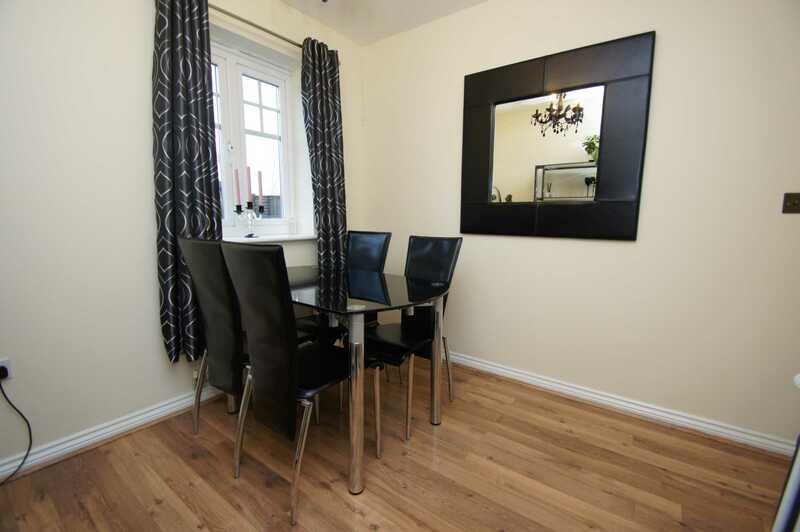 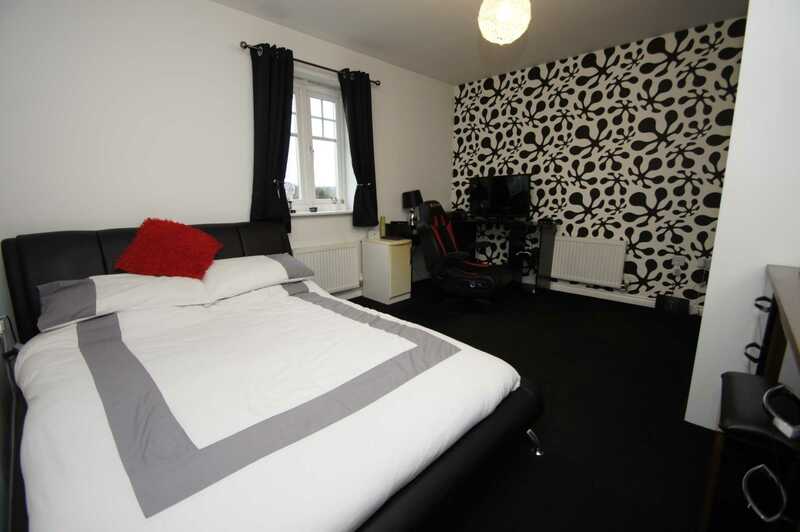 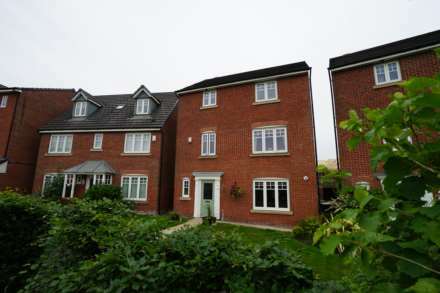 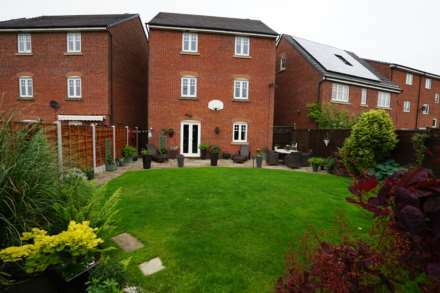 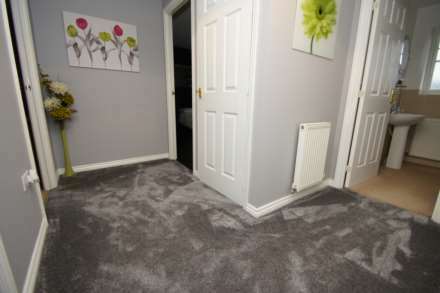 On the first floor two bedrooms with an en-suite & family room. On the second floor a further three bedrooms, en-suite & family bathroom. Externally allocated parking & garden area to the front with decked areas, stone flagged patios and lawned gardens with purpose built summer house with power and light to the rear. 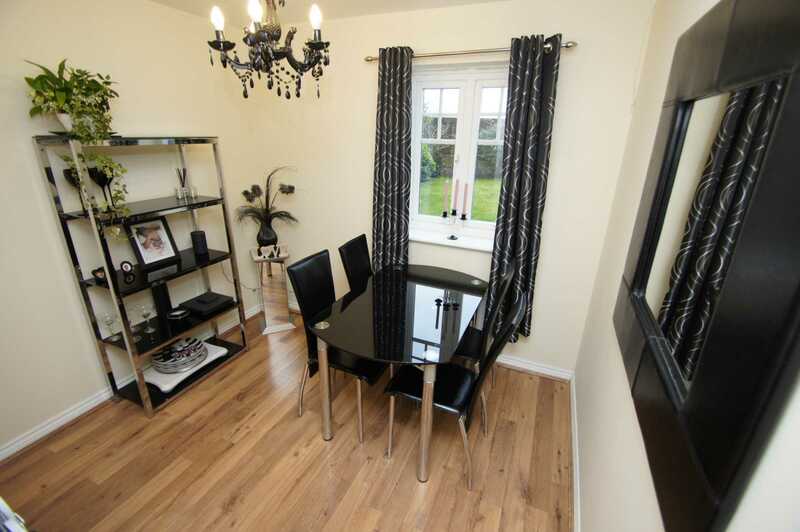 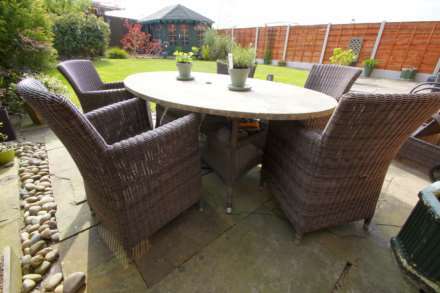 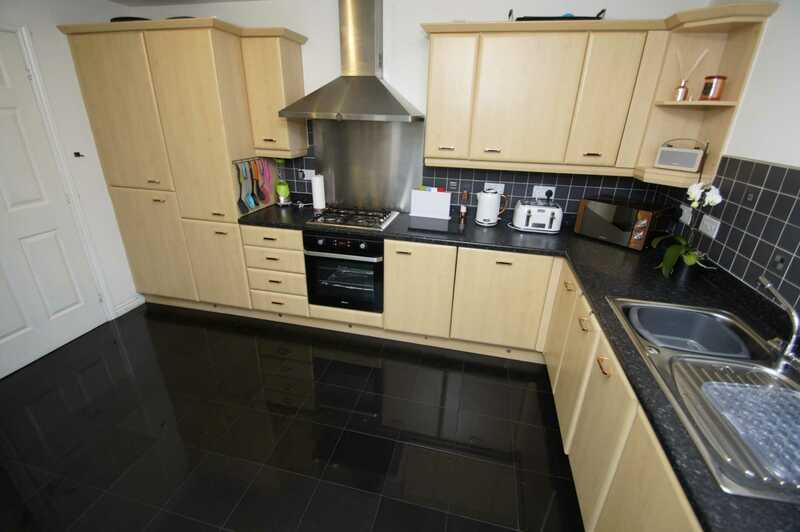 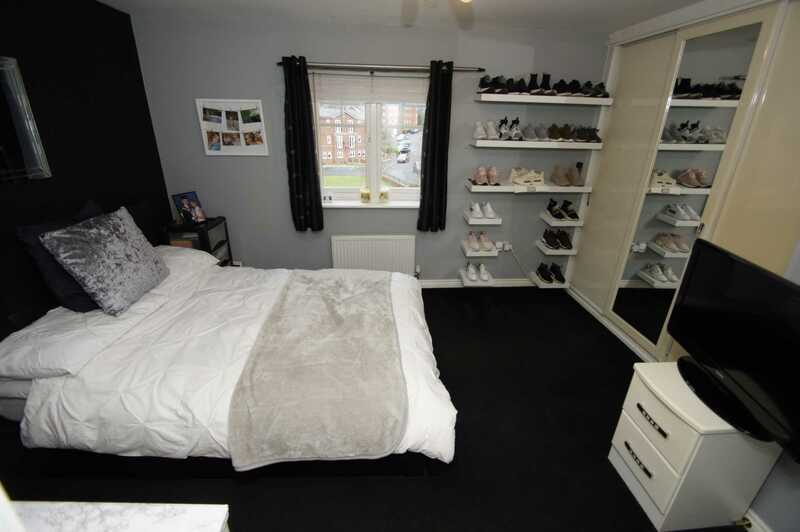 The property is gas centrally heated with double glazed windows throughout and is located within easy reach to Horwich village centre, local and regarded schools, Middlebrook retail park, local train station, motorway access and commuting links. 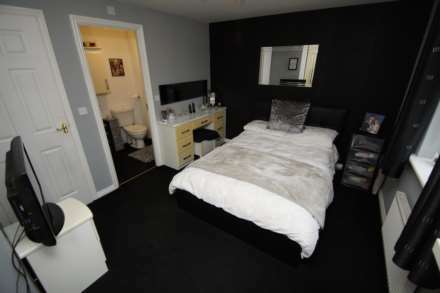 Early viewing is recommended to fully appreciate the accommodation on offer. Entrance hall with doors leading to further accommodation, the W.C., stairs rise to upper level, oak effect laminate floor, wall mounted radiator, power points. Low level W.C., vanity wash basin, double glazed frosted window, oak effect laminate floor, wall mounted radiator. 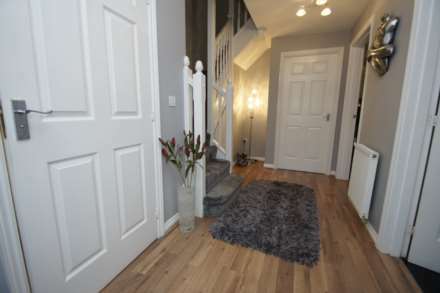 Access from the hall to lounge with access and views to the rear gardens, power points, wall mounted radiator, laminate floor. 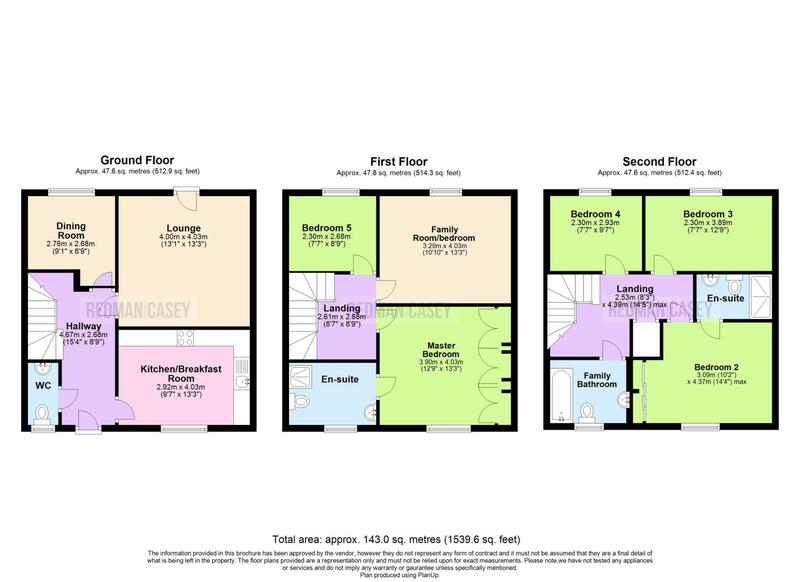 Access form the hall with double glazed window to rear, power points, wall mounted radiator, ample space for dining, laminate floor. 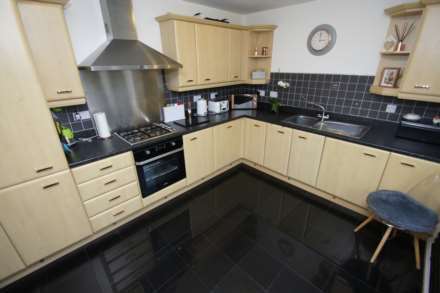 Good sized kitchen with a range of wall and base units with contrasting work surfaces, power points, complimentary splash back tiling, tiled flooring, wall mounted radiator, space for dining, integrated oven and grill with four hob gas burner with overhead extractor, plumbed for washing facilities, space for fridge freezer, double glazed window to front elevation,inset single drainer sink with mixer tap. Stairs rise to first floor landing, door leads to further accommodation, stairs rise to second floor landing. Good sized double room with a range of fitted wardrobes providing storage and hanging space, power points, wall mounted radiator, double glazed window to front elevation, access to en-suite. 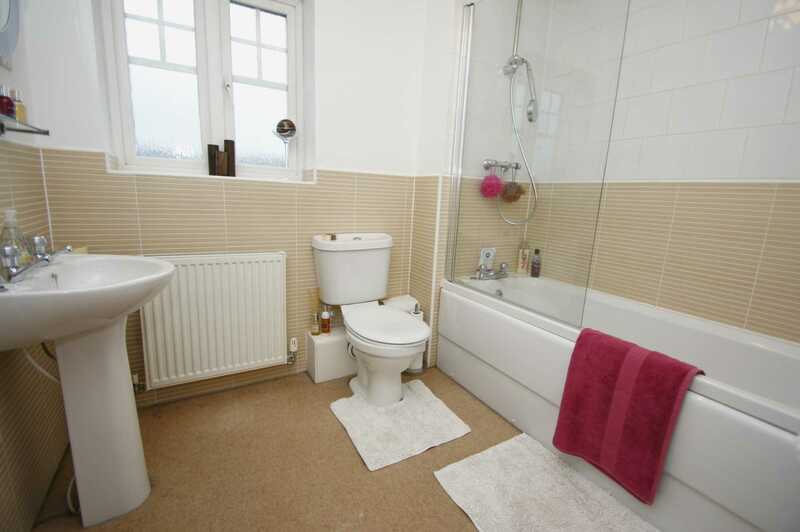 Accessed from the master bedroom with shower cubicle, low level W.C., vanity wash basin, wall mounted radiator, double glazed frosted window. 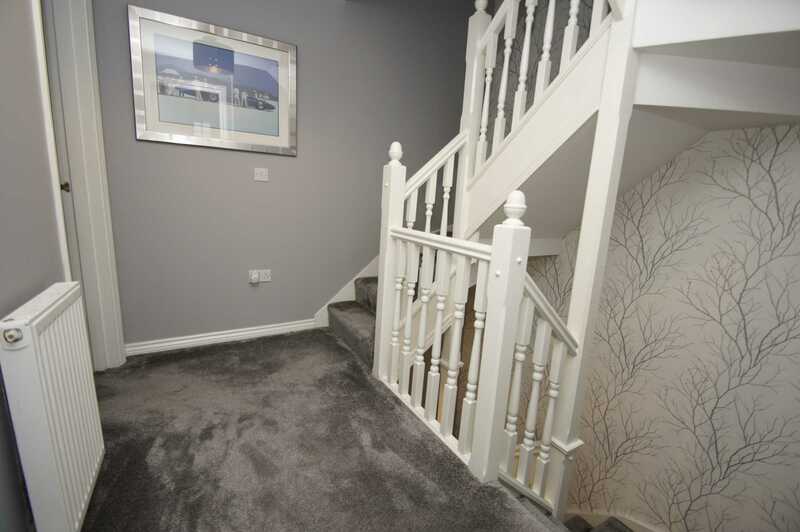 Stairs rise to second floor landing with doors leading to further accommodation, storage cupboard. 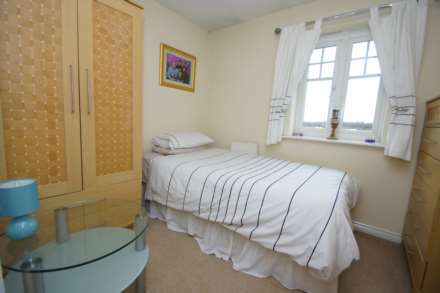 Situated on the first floor (currently used as a bedroom) spacious family room with double glazed window, power points, wall mounted radiator. 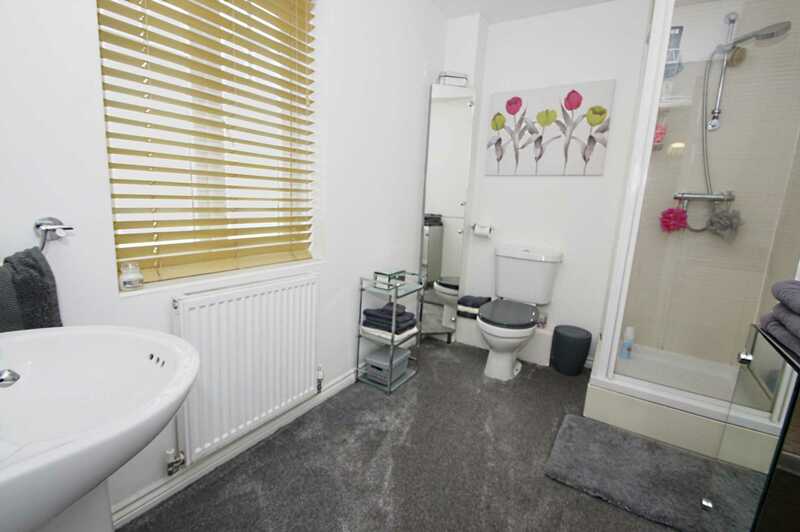 Accessed from the landing with power points, wall mounted radiator, double glazed window. 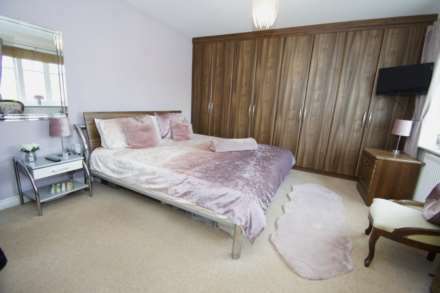 Accessed from the second floor landing with power points, space for wardrobes, wall mounted radiator, double glazed window to rear. 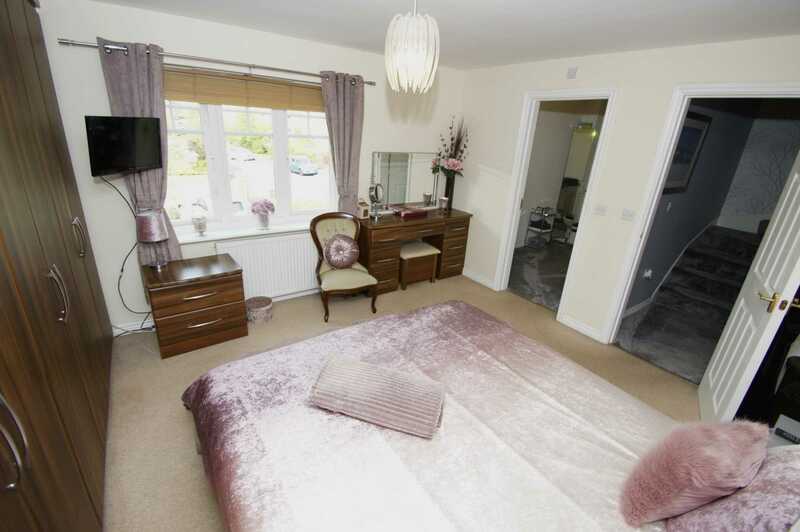 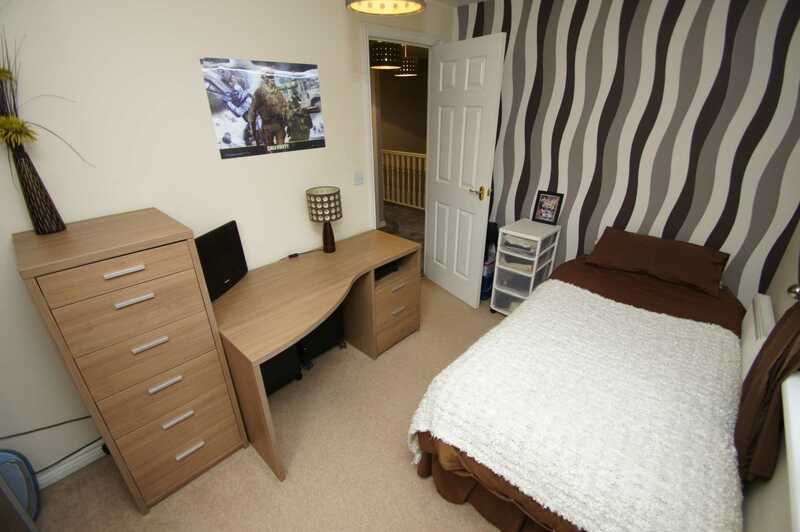 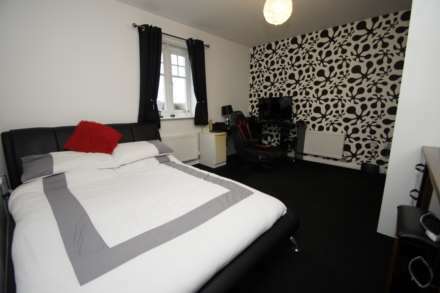 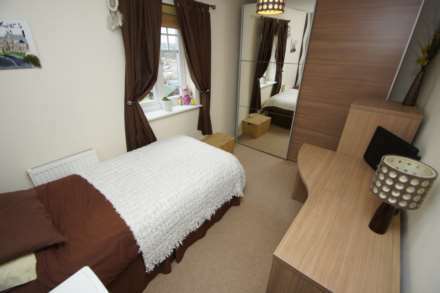 Good sized bedroom with double glazed window, power points, wall mounted radiator, space for wardrobes. 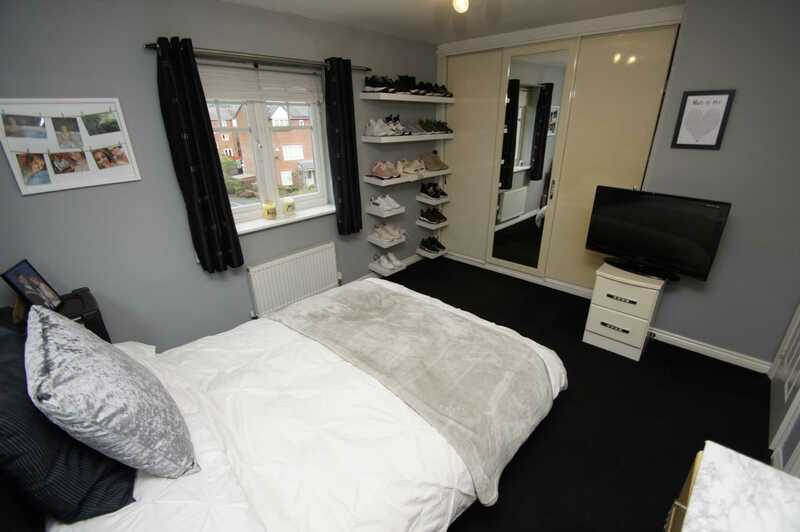 Access from second floor landing with a range of fitted units providing storage and hanging space, power points, wall mounted radiator, double glazed window, access to ensuite. 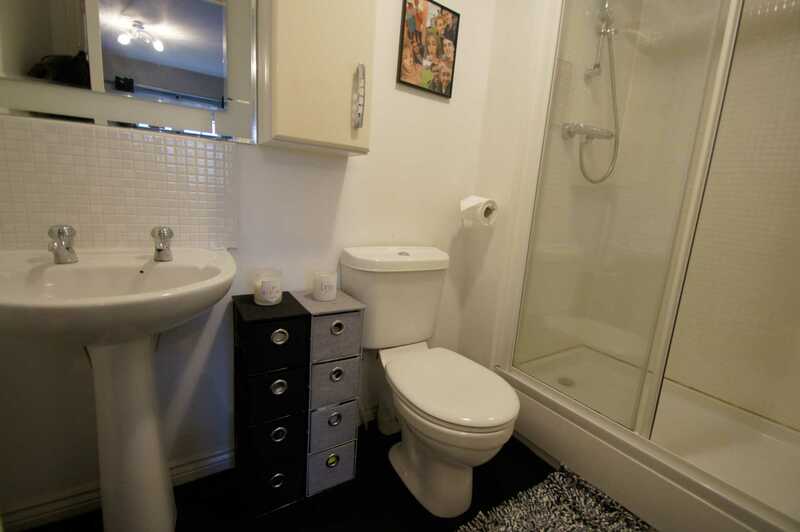 Three piece with low level W.C. vanity wash basin, shower cubicle, wall mounted radiator, splash back tiling. 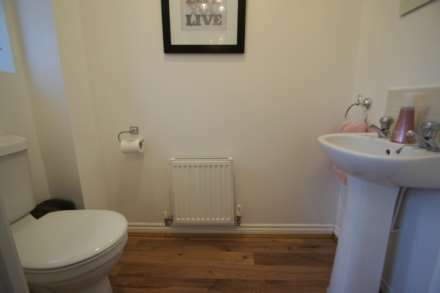 Accessed from the second floor landing providing panelled bath, low level W.C., vanity wash basin, wall mounted radiator, double glazed frosted window, complimentary splash back tiling. 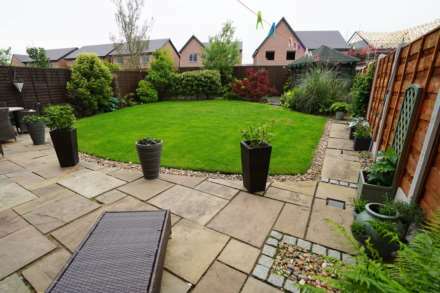 To the front stone flagged path with grassed area, allocated parking for two cars. 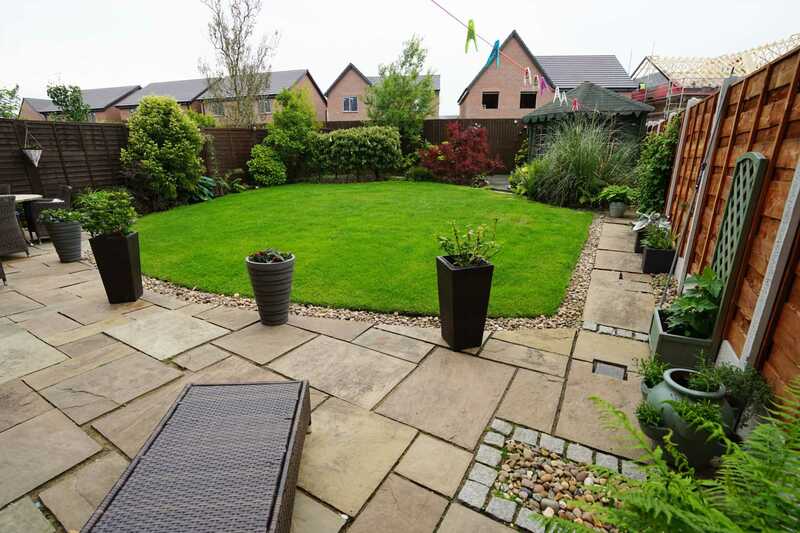 To the rear stoned flagged patio with grassed areas and decked area with purpose built summer house with power and light with surrounding traditional borders.